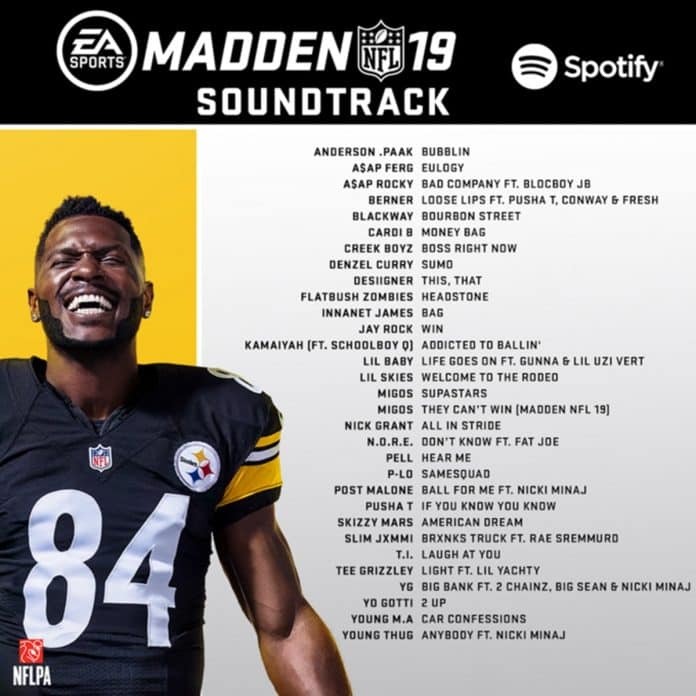 Today, EA Sports released the official soundtrack for Madden NFL 19. The game is set to drop on August 10, but you can play early if you play on the PC (August 2) or pre-order a console Hall of Fame edition (August 7). There are six songs making their premieres with the release of the game. Per EA, those songs are below. Here’s the full playlist on Spotify. You can read more about the Madden 19 soundtrack here. What do you think of the new soundtrack for Madden NFL 19? 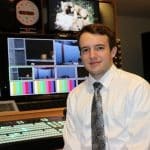 Will you let it play all year, or mute it after a month or two? Let us know in the comment section below, and don’t forget to subscribe to SGO.